A classic snow experience isn’t complete without staying at one of Mt Buller’s Ski Lodges. A lodge manager will welcome you into a friendly and cosy lodge environment. This is an affordable way to visit the snow with a communal holiday feel. 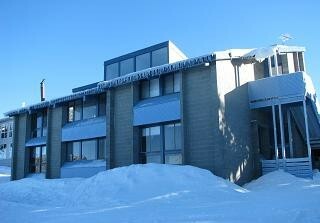 Benmore Ski Club offers self catering facilities in a friendly well appointed lodge. We have a full time manager to help you with any problems and give you the latest information about activities and events on the mountain. We are in one of the best locations on Mt Buller (opposite Breathtaker) with only a 2 minute walk to Helicopter Flat and ski access to “Standard Run” Benmore offers value for Money Ski and Summer accommodation.